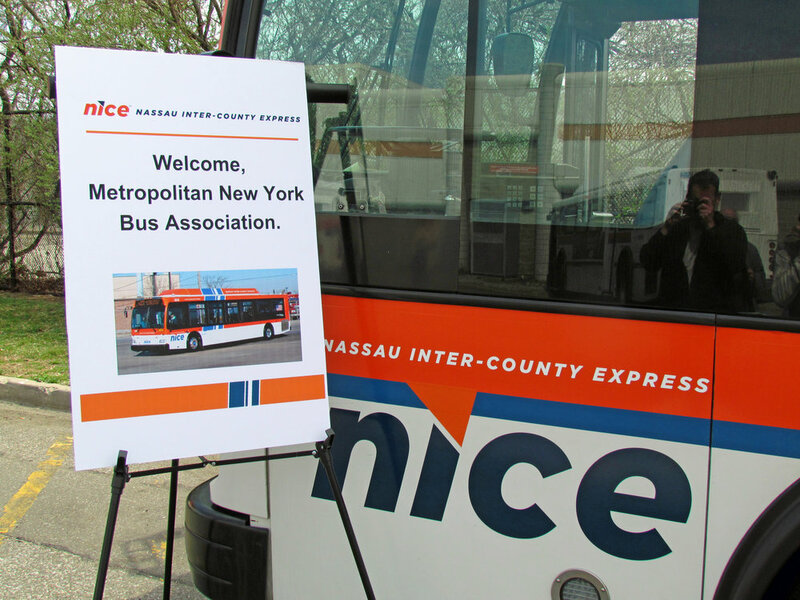 Established in 1982, Incorporated in 1985, the Metropolitan New York Bus Association is a group of transportation professionals and enthusiasts dedicated to documenting the history of bus transportation around the New York Metropolitan Area. Come and enjoy one of our day trips to photograph and observe current systems and visit preserved buses. 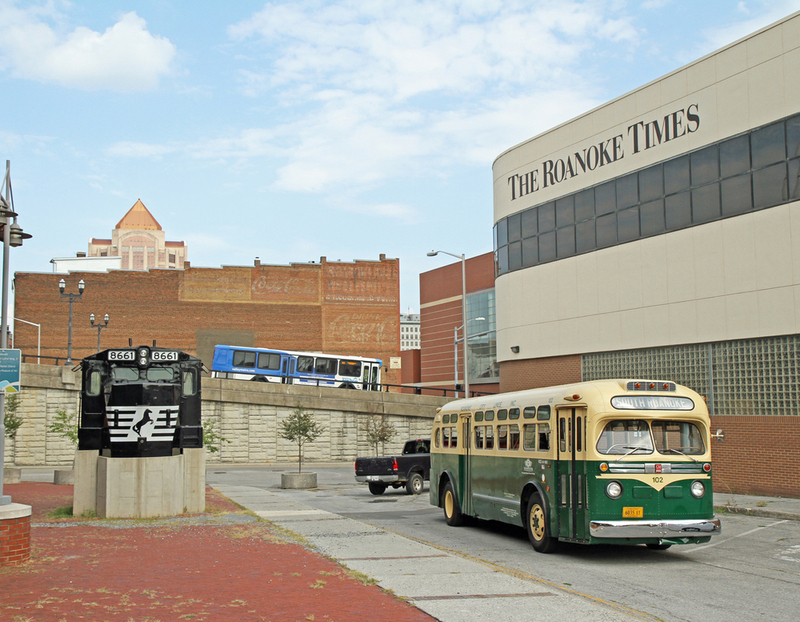 Our trip in late August is a five day mini-vacation to a destination of interest to a bus enthusiast. We also run a trip in late January to the massive Amherst Railway Society train show in West Springfield, Massachusetts.